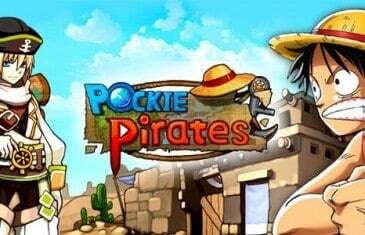 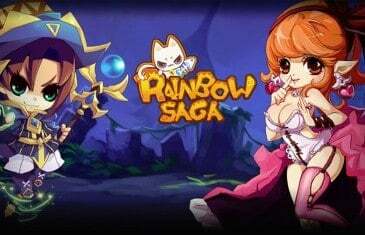 MMO Attack and Game321 have teamed up to offer fans of Rainbow Saga a special gift pack that will help players along in their journey through the game. 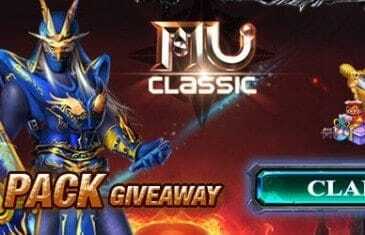 MMO Attack and Game321 have teamed up to offer fans of MU Classic an in game item pack to help you along your journey in the game. 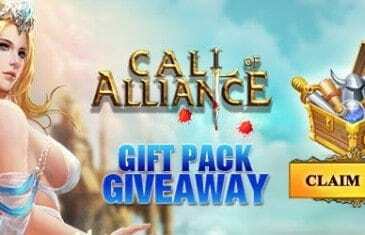 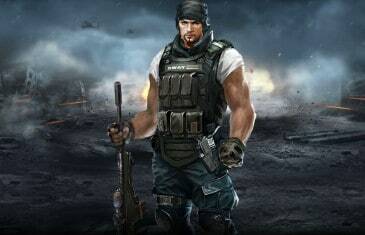 MMO Attack and Game321 have teamed up to offer fans of Call of Alliance an item pack giveaway to help players along their journey in the game. 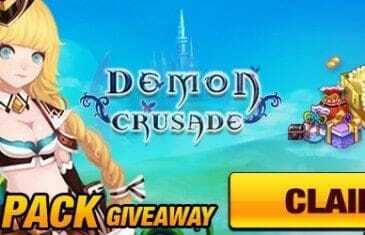 MMO Attack and Game321 have teamed up to offer fans of Demon Crusade an open beta pack to help you along your journey in the game. 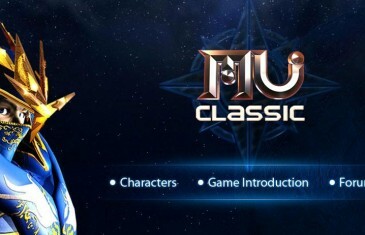 MU Classic is a next-generation browser-based MMORPG with the classic old school gameplay of MU Online. 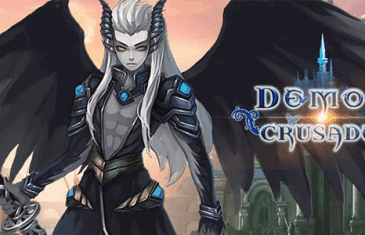 NGames and Game321 are thrilled to announced a Demon Crusade closed beta date, their free-to-play fantasy/action browser MMORPG. 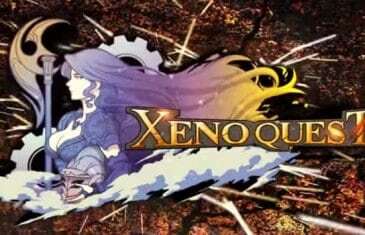 NGames and Game321 today announced the beginning of the open beta phase for the upcoming multi-platform free-to-play MMO game, Xeno Quest. 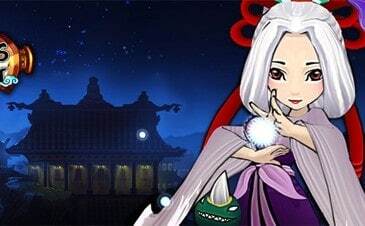 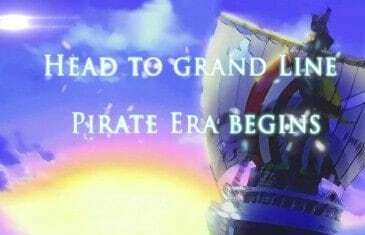 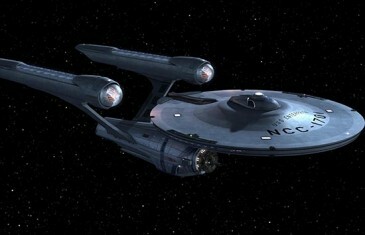 According to a recent post on MMORPG.com the developers behind the hugely popular Game321 portal, NGames, have announced that they are working on a brand new MMORPG game tied to the Star Trek IP.